How do we decide where your money goes? We don’t — you do. 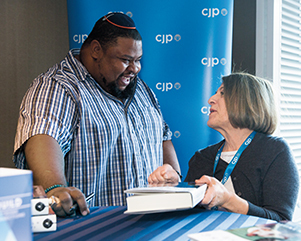 CJP and volunteers work year-round to make sure your gift goes where it's needed most. Committees of volunteers meet regularly to discuss issues impacting our community and beyond, and reassess needs, research new initiatives, and evaluate the effectiveness of CJP programs. 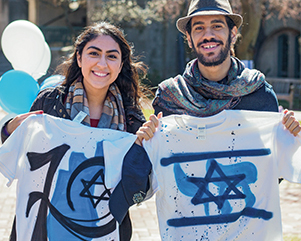 This process informs where we invest funds — and enables us to inspire and mobilize the diverse Greater Boston Jewish community to engage in building communities of learning and action that strengthen Jewish life and improve the world. Thanks to you, CJP is allocating $67.5 million for FY19 (July 2018 through June 2019).